Winemaking process: Made by Charmat method of fermentation, this is a Extra-Dry Sparkling wine, based on a white Regional Minho wine produced from Avesso and Arinto grapes. Tasting: Citric colour with aromas of fresh fruit and very pleasant complexity. 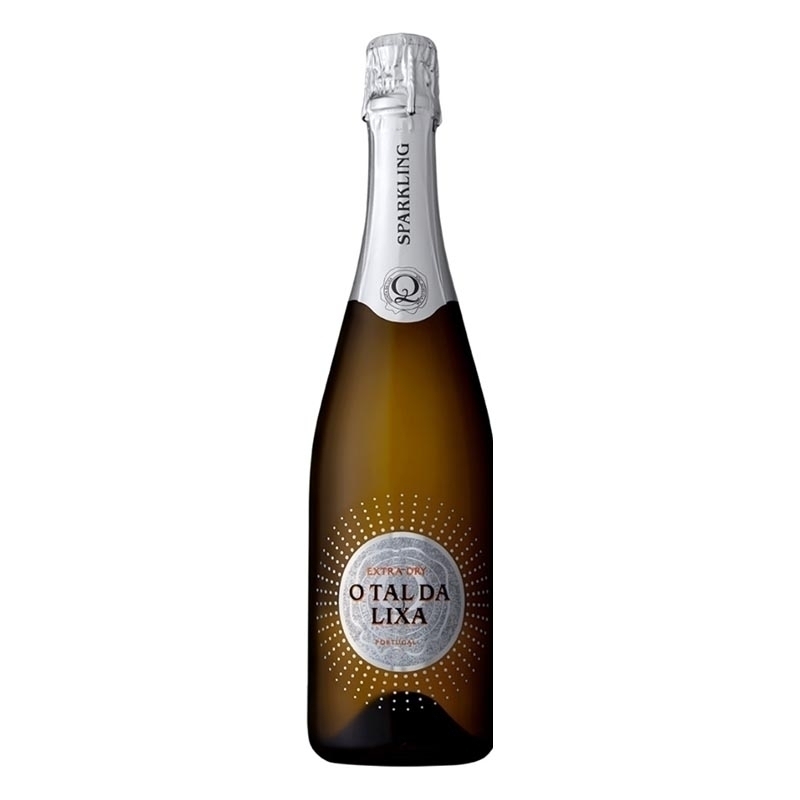 The fine bubbles are another characteristic that betray the quality of this Sparkling Wine. Recommendations: It may be drunk with any meal.